The immense network of underground connecting tunnels, have grabbed eyeballs worldwide. Located at 40km north-west of the Ho Chi Minh city, they were used by Vietnam Cong guerillas as escape routes during the Vietnam war. A Vietnam tour invites visitors to crawl around and experience the nostalgia of war-like conditions. Fruit orchards, vibrant floating markets, rice paddies, bird sanctuaries and peaceful villages draw tourists to the Mekong River in south-western Vietnam. 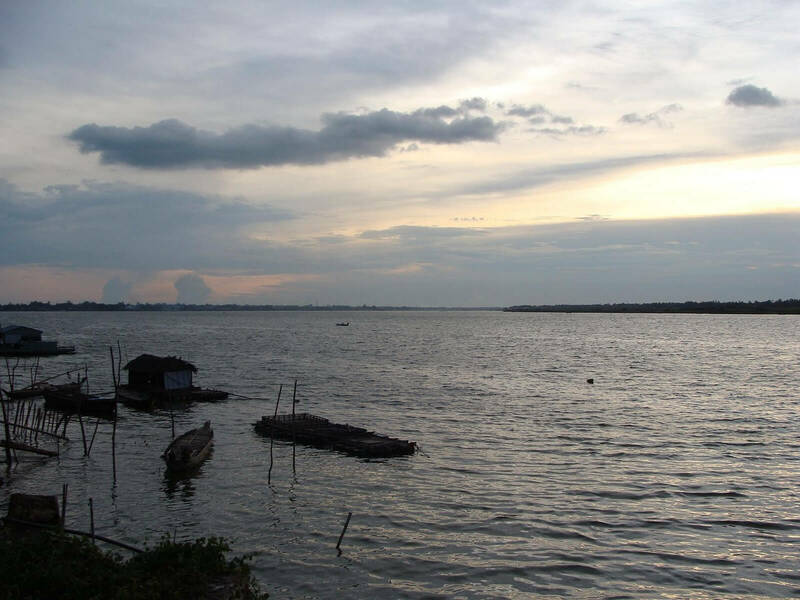 The Mekong Delta is the region where the river empties out into the sea. A very rich and lush area, it is nicknamed ‘Vietnam’s rice basket’, and if you visit Vietnam, this place is a must-see. Suggested read : Did You Know Vietnam Is So Affordable? A once significant center of Hindu ceremonies, the Kings of Champa kingdom built numerous temples in worship of Lord Shiva between the 4th and 14th century. Located on the central coast of Vietnam near the Duy Phú village, this important religious site is one of South Asia’s remarkable landmarks. An old city dating back 2,000 years is alive with historic architecture, rich cultures and traditions. The narrow aisles of the streets are decorated with beautiful engravings, traditional wooden houses, and hundreds of tiny shops selling clothes, shoes and souvenirs. The heart of the city is the Old Town, which is also called the ‘Venice of Vietnam’ for its narrow canals, winding lanes and picturesque Chinese styled shops. The ‘Bay of descending dragons’ is one of the most visited Vietnam’s hot spots, boasting of a 120 km long coastline. The bay features thousands of islands, surrounded by lush green vegetation, forming a spectacular panoramic view of limestone pillars. With its aqua green waters and the pillars jutting out like sea dragons, the bay reminds one of the scenes from a fairy tale. Vietnam has far more to offer than just coffee and traditional noodle soup. 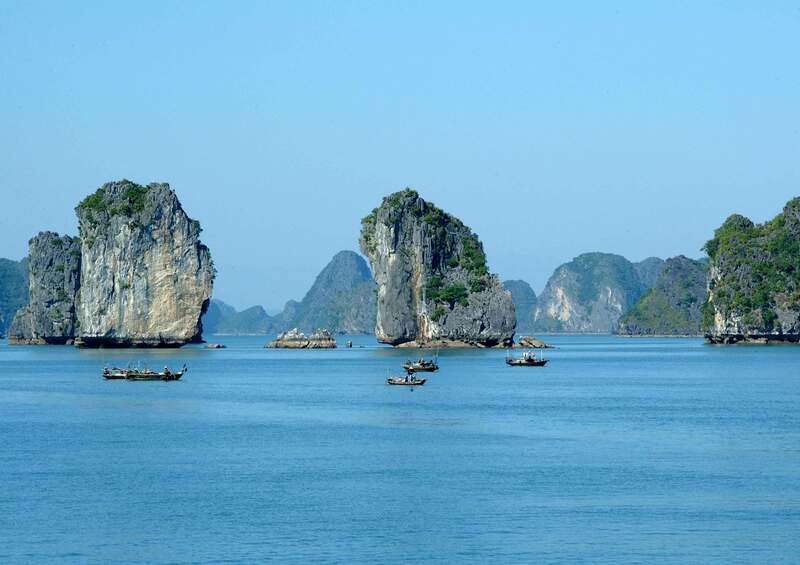 Come and explore Vietnam's hot spots with Thomas Cook.